Party Time Tuesdays: #181 and #182 Winners!! Wow! What a busy summer it has been! I hope everyone has been enjoying the summer days wherever you are at! Today is double the fun as I am announcing the winners for our Challenge #181 Chipboard Challenge and #182 July Anything Goes Challenge. 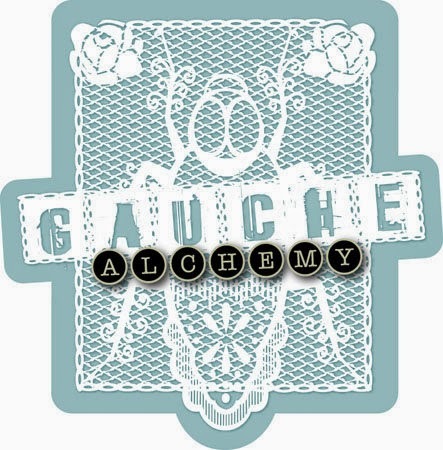 First up is our Chipboard Challenge sponsored by Gauche Alchemy! What a sweet little mermaid and beautifully colored! Super fun card! I am so glad you were determined to use the cloud embossing folder as it really adds the final touch of fabulous! Congratulations! Please contact me at iwonptt@hotmail.com by August 9th to claim your prize! 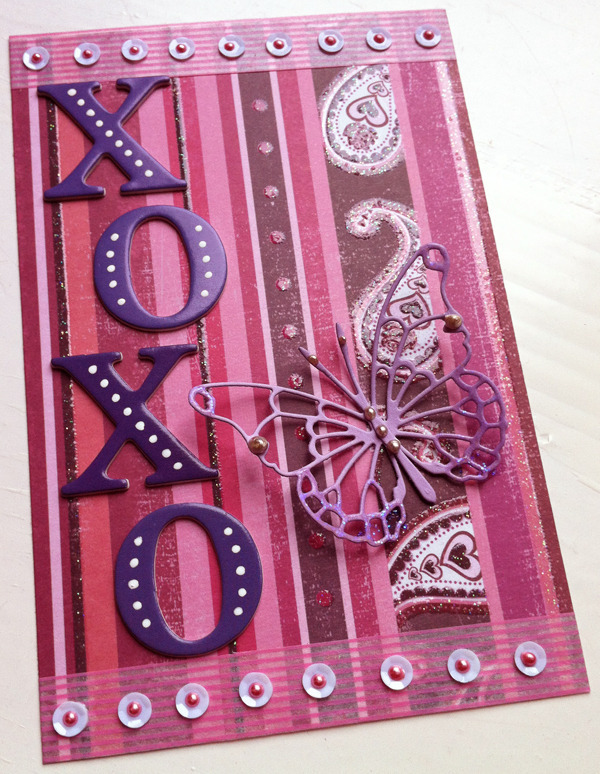 Wonderful layout with the stars detaching from the design paper- such a cool effect! A card full of love! Beautiful details, Mipo! Ladies, congratulations! Please email me at iwonptt@hotmail.com to claim your VIP Badges! Another challenge sponsored by the wonderful Gauche Alchemy. Stnning design and a wonderful card to receive for a birthday. 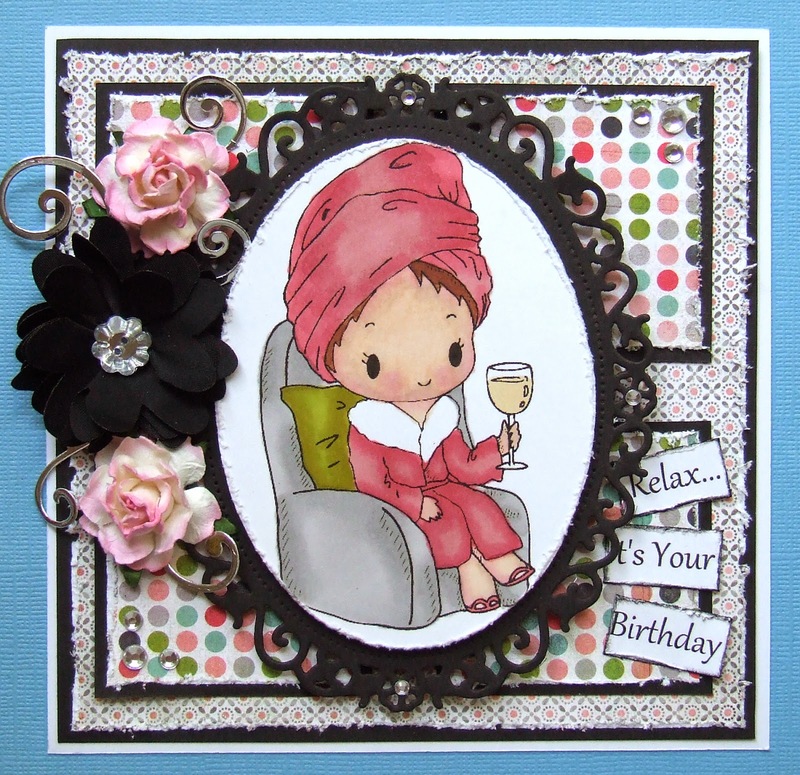 Definitely the best thing to do on your birthday- relax! Maggie, you have made a beautiful card to gift for Christmas. I love the sweet image and the embellies are perfect! 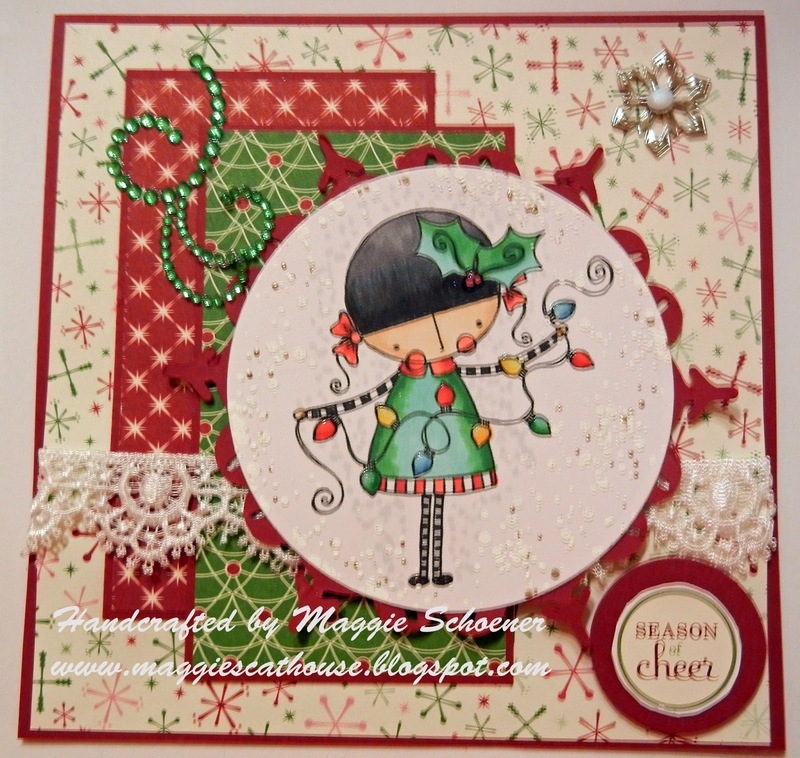 Your card is simply adorable, Meighan! The image is so sweet! This is a stunner, Lorraine! It would have been such a shame to throw it away. I am so glad your husband was able to come to the rescue!